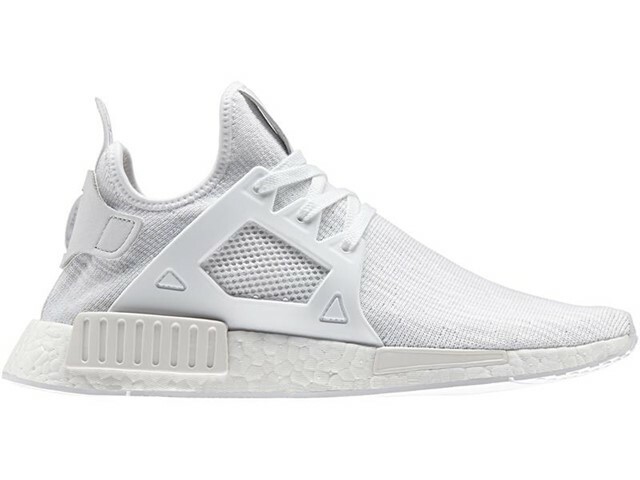 adidas Originals gives the NMD_XR1 silhouette an engineered glitch Primeknit update for the Summer, transforming the caged iteration of NMD with a striking tonal upper. Building on the winning design formula of the NMD series, the release stays true to the original blueprint with subtle updates. A flat-knit upper construction is developed with an all-over glitch pattern, strengthened by tonal overlays, including a premium heel patch in plush leather. 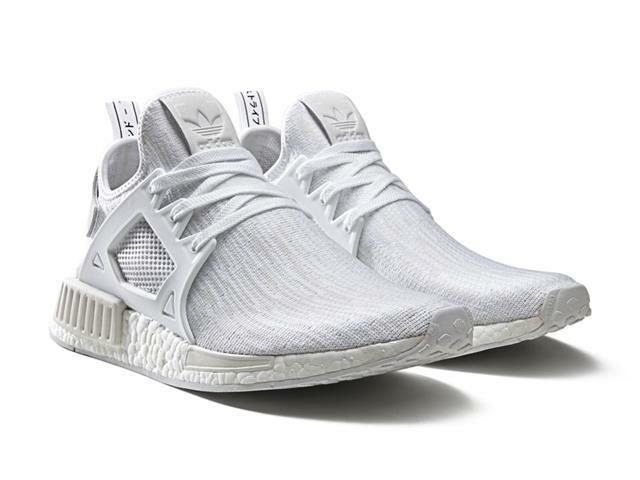 Finished with full color-blocked tooling and tonal branding details, the result is an understated release with contemporary touches that embody the NMD philosophy.